Lori Thicke is a serial entrepreneur, a humanitarian, and the CEO of Lexcelera, a company that provides translation services to global companies. A native of Canada, she founded her first company when she was just 12 years old, and her next one while she was still in high school. In 1986, after receiving her Master’s degree from the University of British Columbia, Lori moved to Paris, France. Convinced that high-quality translation would be a game changer in the translation and localization industry, she founded Eurotexte, which was later renamed Lexcelera. For over 30 years now, Lexcelera and its subsidiary company, LexWorks, have been helping clients grow international revenues, decrease time to global markets, and increase customer satisfaction. The company is now a leading provider of translation services, with offices in Paris, London, Vancouver, Buenos Aires, and Singapore. 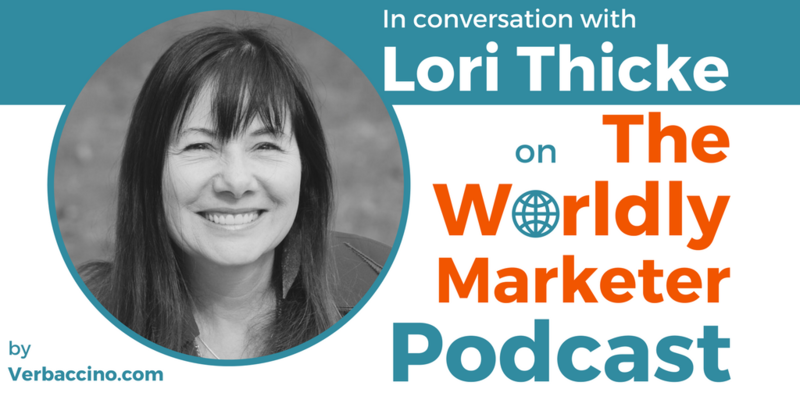 In addition to her business ventures, Lori is the Founder of Translators without Borders (TWB), the world’s largest humanitarian translation organization. Since 1993, TWB has been providing translation support to other organizations including Doctors without Borders, Partners in Health, Oxfam, and Wikipedia. Lori is passionate about corporate social responsibility, and she is a frequent speaker on how translation and technology can work together to take down language barriers. Her vision is for everyone in the world to be able to access the information they need, no matter what language they speak.